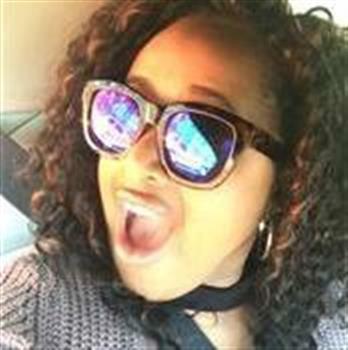 Katrina Osby - Team K.I.S.S. The fight against sarcoidosis is a cause that is very important to me. In 2005, I was officially diagnosed with the disease. Because sarcoidosis is not a commonly known disease, it makes it impossible to get the proper care you need. Thirteen years later, after multiple surgeries and several medications, I am still working with several doctors to find the best treatment to help me in my fight to live a normal life. 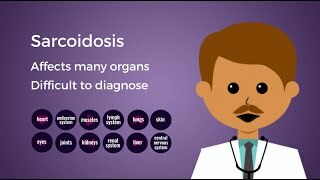 Sarcoidosis is a rare, often chronic inflammatory disorder that causes the formation of granulomas, or clumps of inflammatory cells. This can occur in almost any organ in the body, most commonly affecting the lungs, lymph nodes, skin and eyes. While this disease affects as many as 200,000 Americans, there is currently no known cure and treatment options are limited and often ineffective. 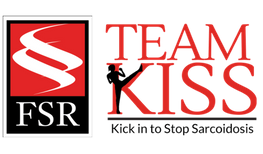 Because I believe my journey is not just about me, I have chosen to support the Foundation for Sarcoidosis Research (FSR) by fundraising for Team KISS! KISS stands for Kick In to Stop Sarcoidosis, and that’s what you'll be doing by supporting my page. 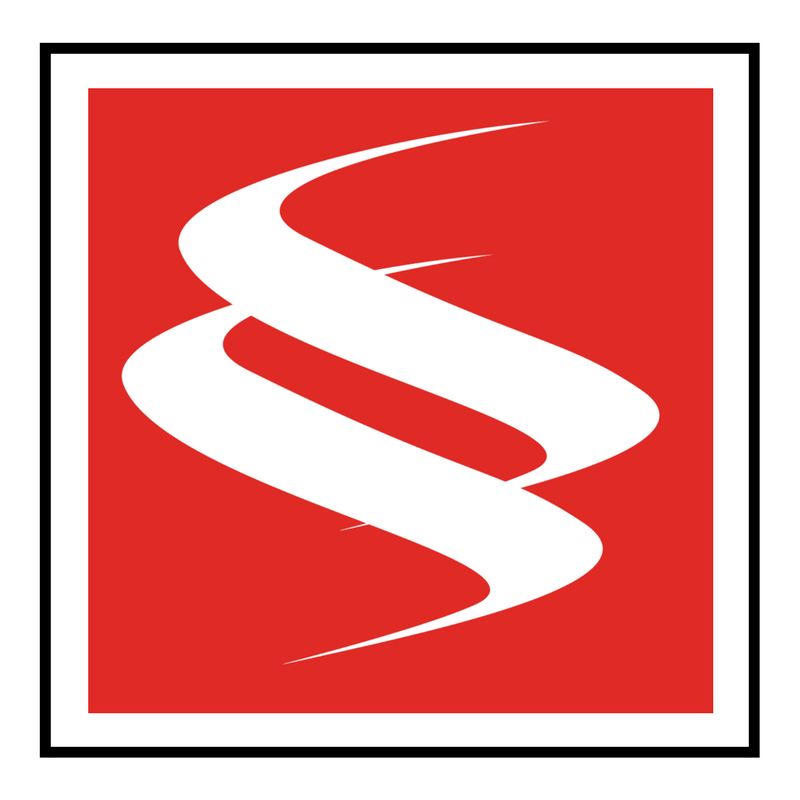 FSR is the leading nonprofit dedicated to finding a cure for this disease and improving care and treatment options for sarcoidosis patients. The funds all go directly to FSR and their programs for improving patient education, supporting patients and their caretakers, and of course, funding research to find better treatment options and one day, a cure. I may not be cured in THIS LIFETIME...but I'm not letting that stop me from helping others. April is Sarcoidosis Month! My goal is to raise $300.00 for FSR by April 30th. Please consider helping me reach my goal. Together, we can Stop Sarcoidosis! Mom you rock! We love you!